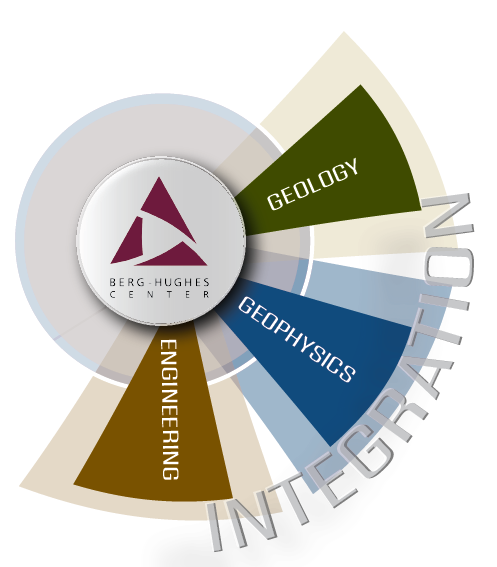 The Berg-Hughes Center for Petroleum and Sedimentary Systems, in collaboration with industry leaders, advances the fundamental and applied studies of petroleum and sedimentary basins to benefit Texas, address the nation’s energy challenges, and educate the future leaders and influencers through an innovative and multi-disciplinary program. 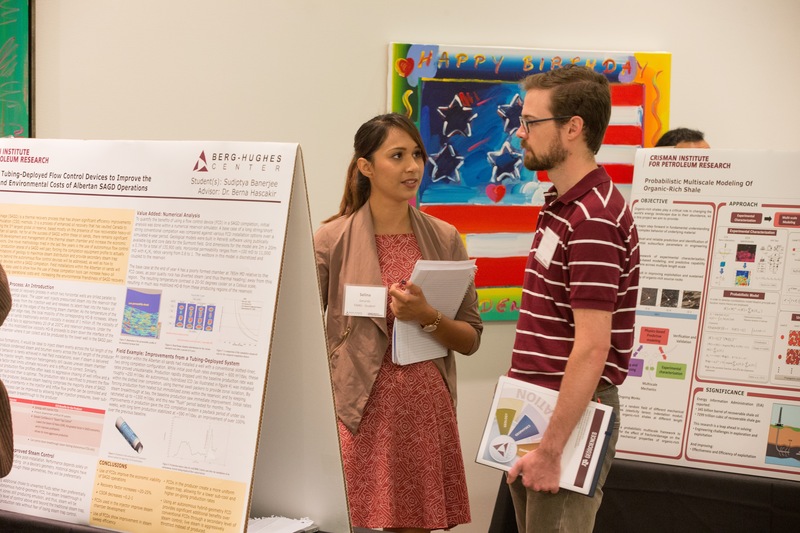 To make a difference, please make your check payable to The Texas A&M Foundation or go to: http://give.am/berg-hughes to donate with a credit card. In the gift accounts menu, please select the account that matches your passion. You will have the opportunity to specify your preferences in the “Gift Details” section (section 3).